CBSE Question Paper 2005 Class 12 History conducted by Central Board of Secondary Education, New Delhi in the month of March 2005. CBSE previous year question papers with the solution are available in the myCBSEguide mobile app and website. The Best CBSE App for students and teachers is myCBSEguide which provides complete study material and practice papers to CBSE schools in India and abroad. Answer all the questions. Marks are indicated against each question. Answers to Question carrying marks should not exceed 30 words each. Answer all question carrying 5 marks should not exceed 100 words each. Answers to questions carrying 8 marks should not exceed 250 words each. Answer all maps with the answer scripts. Q4. Who founded the Arya Samaj ‘? Describe the role of Arya Samaj in the social awakening of India. What were the main demands of the Moderate nationalists? Mention their two main achievements. What was the Mountbatten Plan? Explain its main outcome? Explain any two main objectives of the East In4ia Company at the time of its foundation. Explain the main features of its structure and mention the British Governments relations with the company. Why did the revolt of 1857 fail? Mention two Indian rulers who sided with the British during the revolt? 1. Why did the Congress accept the partition of India is 1947? 2. Why did the Muslim League demand a separate and independent state? 3. Do you agree with the view that the acceptance of the demand for the partition of the country was an act of appeasement? Give reasons. On the given outline map (Political) of India locate and label the following chief centers of Revolt of 1857.
c) One center in Kerala. Q20. Describe the main reasons for the rise of Nazism in Germany. Mention one of its main outcome. On the given outline map of Europe, locate and label three neutral countries and two allied countries during World War II. These are questions only. To view and download complete question paper with solution install myCBSEguide App from google play store or log in to our student dashboard. 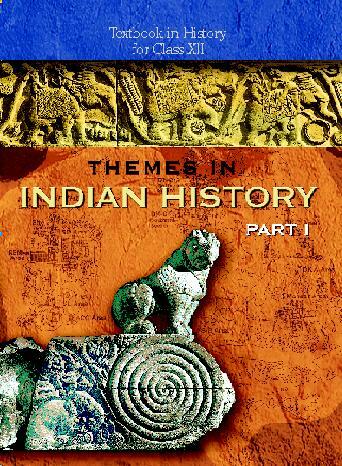 Download class 12 History question paper with the solution from best CBSE App the myCBSEguide. CBSE class 12 History question paper 2005 in PDF format with the solution will help you to understand the latest question paper pattern and marking scheme of the CBSE board examination. You will get to know the difficulty level of the question paper.